It's such a good feeling: Greatest Idea Anyone Has Ever Had. 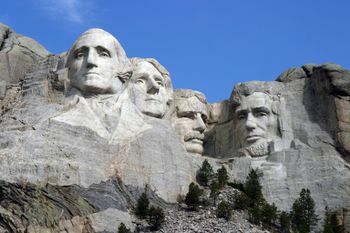 "Let's carve giant presidents' heads into the mountain side!" I need to go. Real bad. Pick me!! I'll go with you! We did this summer!! It was fun. The end.